Second in a series of floral designs, Lillian captures the natural form of the water lily. 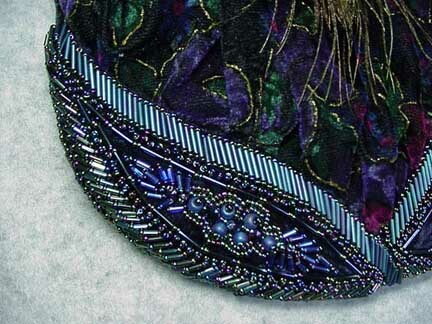 The work combines puffing and applique techniques. 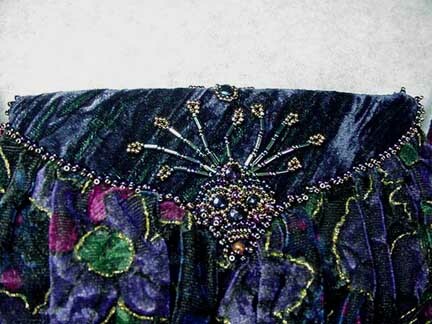 Applique sections provide areas for embellishment. A favorite technique would enhance these blank canvases in a wonderful and personal way. 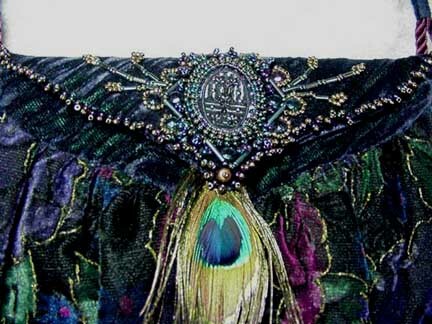 Beadwork, ribbonwork, and embroidery are all possibilities. 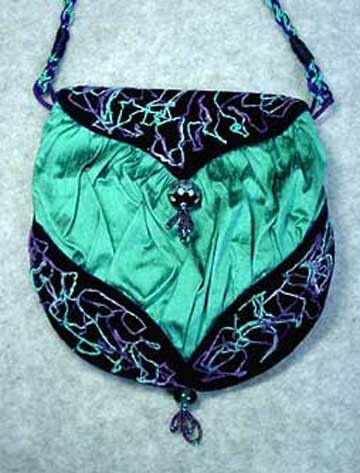 Options include a simple snap closure or a flapped version (see images below).